We are always ready to discuss your loved one’s needs. Feel free to schedule an appointment with us at any time. Share the compassion with your friends and relatives. Send them as your referrals for TRUCARE PERSONAL CARE SERVICES LLC today. We truly appreciate feedback about our services at TRUCARE PERSONAL CARE SERVICES LLC. We are committed to providing exceptional personal care services to our patients at their chosen residence. We believe that patients should be free to make their own choices, to live with purpose and independence, and be with those closest to them. 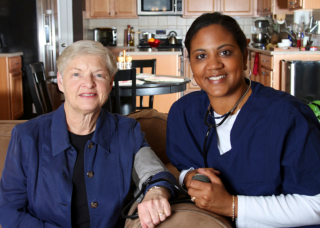 We aim to assist these individuals with their personal care needs in a setting they feel safest and most comfortable. 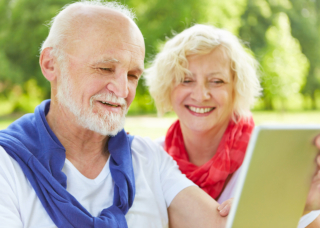 Whether they choose to live at home or at a senior care facility, we’ve got them covered. Our personal care solutions are of the highest quality and are specifically structured around the specific needs and goals of each individual patient. Get in touch with us today to schedule an assessment! Give us a call at 682-276-1715 or send a message to trucarepcs@gmail.com. We aim to anchor our position in the home care industry by providing distinctive and outstanding services and solutions to each client trusting us for care. TRUCARE PERSONAL CARE SERVICES LLC offers a complete range of care services and solutions that are specifically-designed to meet the needs of individual clients at their chosen residence. Providing you personalized solutions for short term care needs. Find out more about our exceptional services today!